Straight Blast Gym of Niagara is proud to host our second FREE COMMUNITY EVENT, and this one is for children and their parents. On Saturday February 22nd, from 11:00am - 12:30pm we will be hosting our “S.A.F.E. 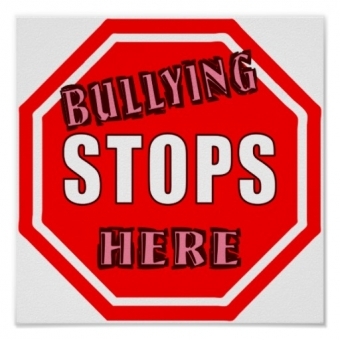 - KIDS BULLY PROOFING SEMINAR”. The seminar will be run by SBG Niagara Head Coach Rich Beaupit, who has spent the last 25 years of his life dedicated to researching and developing his S.A.F.E.- Bully Proofing System, through teaching the system at his gym, and since 1989 teaching the Confrontation Management / Life Skills Component of the Physical Education classes at Elementary and Secondary Schools throughout the Niagara Region. ...then you need to register your child for this FREE COMMUNITY EVENT. At least one parent must attend with their child. 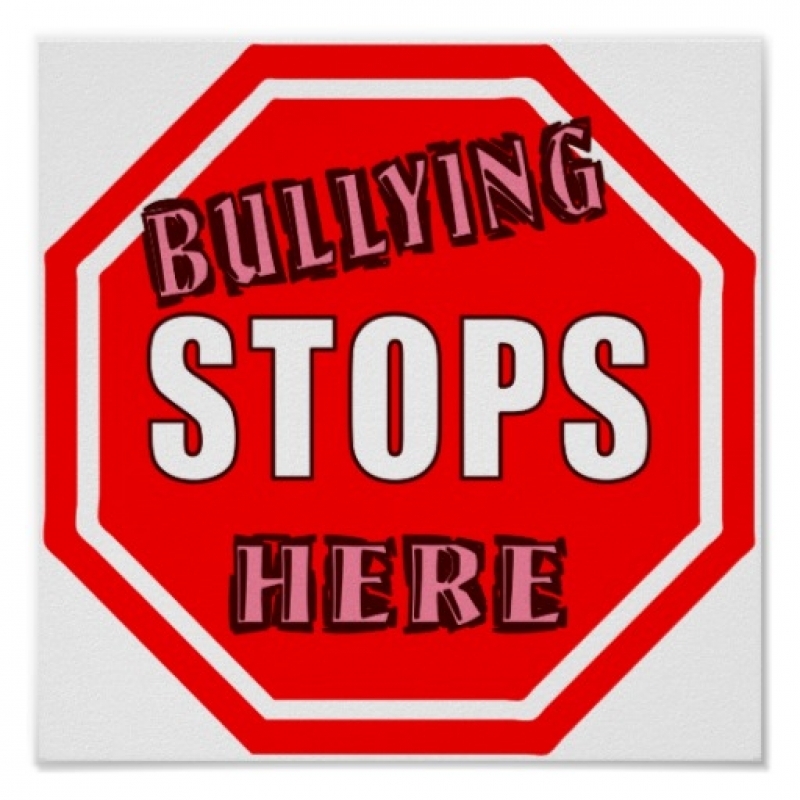 There will be interactive drills, fun games and solid information to help bully proof your child and keep them safe. The seminar is open to all children 5 - 12 years of age. Shorts/track pants and a t-shirt are all that is required to attend. To register please call the SBG Niagara Program Director at 905.329.KICK(5425).